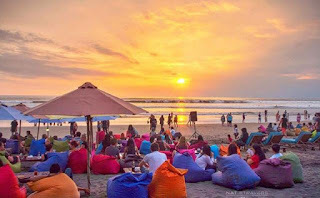 Seminyak Beach is located in the village area of ​​Seminyak, Kuta Area. This beach is located on the north coast of Kuta Beach. 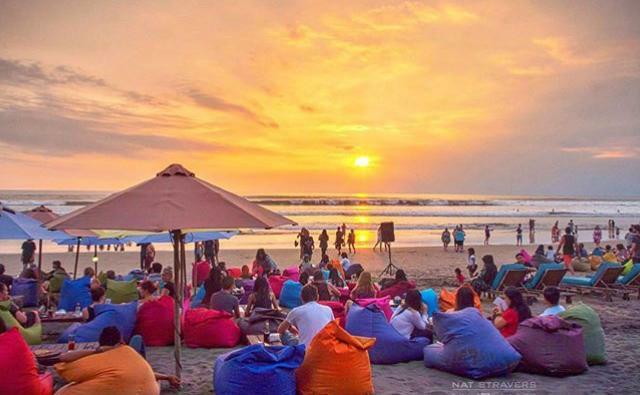 The difference between Seminyak Beach and Kuta Beach is that it lies in the number of visitors who come to the beach, but if the beauty of Seminyak Beach is no less beautiful. If you notice, maybe some people go to Seminyak village just to find lodging, hotels, resorts, because indeed in Seminyak there are lots of places for you to stay overnight. Seminyak Beach has smooth white sand like beach, in general, on this beach you can relax because there are not as many visitors as the Kuta beach. On this beach you can also take shelter, umbrellas on the seashore have been provided by the local community, so you can relax and swim. When you arrive at dusk you can see a very beautiful sunset while enjoying the food and drinks that you can buy at the stalls. 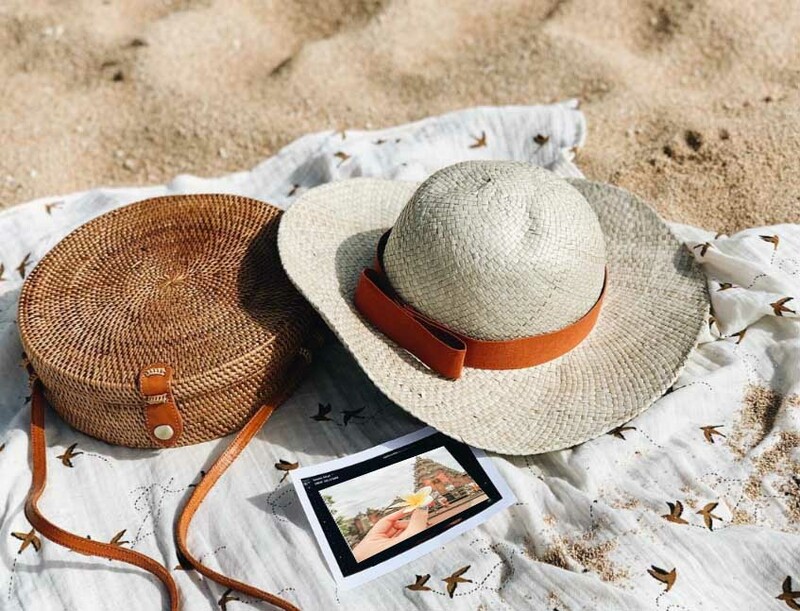 Visiting Seminyak Beach you will feel satisfied, because in addition to having a beach in Seminyak village also has many other attractions such as Pura Petitenget, ArtSpace, TrikArt 3D gallery, Echo Beach. 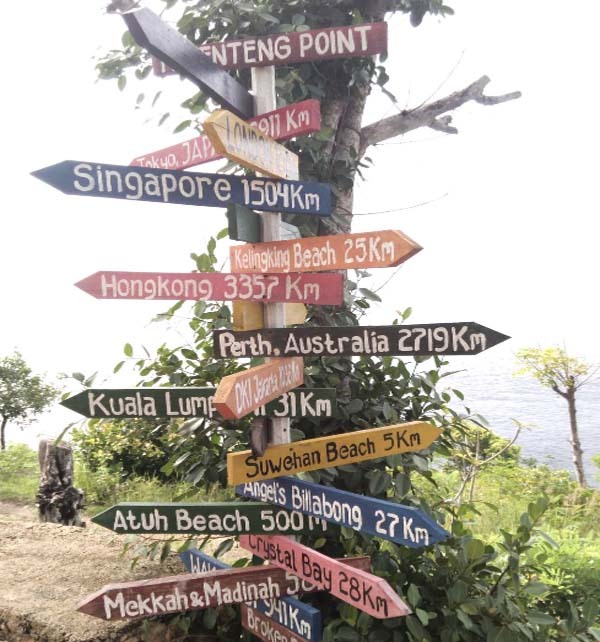 Well, maybe the above is a little picture of Seminyak beach in Bali, hopefully you can add your reference to determine where to travel in Bali.